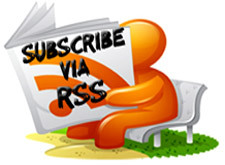 Are You Looking for the best Cell Phone tracking and monitoring software . Look no further than mSpy for cell phones mSpy cell software leverages the latest developments in cell monitoring technology to give you an inside look at what’s really going on. No more worries and no more uncertainty - just the facts. 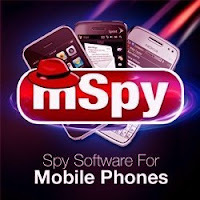 mSpy is a cell phone tracking and monitoring app that gathers a wide variety of data from any mobile phone you choose. This sophisticated software for cell phones takes advantage of the same cell phone monitoring technology utilized by law enforcement and government agencies across the globe.Just install mSpy software for cell phones on any supported smartphone. The mobile app runs invisibly in the background with no interference or performance drain. You won’t even know the app is there! its amazing and something new for me in calling system. does the victim need to be connected to the internet in order to send the info's to the hacker?? Is there any software in the market to install something like mspy remotely to the target phone. Something like sniperspy?